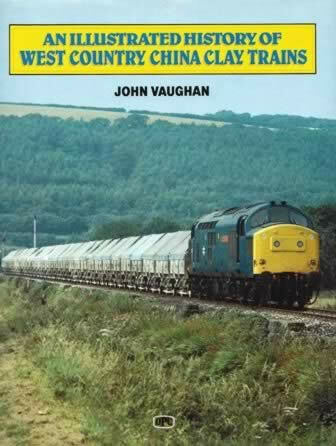 An Illustrated History of West Country China Clay Trains. This book has been written by John Vaughan and was published by Oxford Publishing. Although this is a new book, the back sleeve has received some damage as shown if you click here.